Mayor Jimmy Davis announced that the City of Bayonne will present the next Summer Sounds by the Bay concert on Wednesday, July 20, at 7:00 p.m., weather permitting. 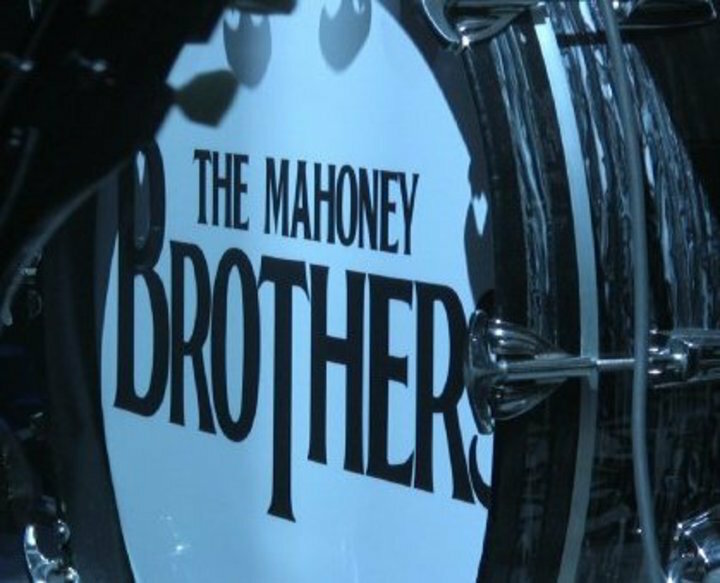 The featured band will be the Mahoney Brothers. The concert will be held at the amphitheater on the lower level of DiDomenico-16th Street Park, which is located between Avenue A and Newark Bay. The Summer Sounds by the Bay concerts are sponsored by BCB Community Bank, Bayonne Medical Center/Carepoint, Inserra Shop-Rite, Judicke’s Bakery, Bayonne Yellow Cab, and Ken’s Marine. The City of Bayonne thanks all of this year’s sponsors, and would welcome additional sponsors for the concert series and other future events. Crowd sizes will vary from one concert to another. At each performance, the City of Bayonne will provide a number of chairs free of charge, which may or may not offer enough seating for the entire audience. The City of Bayonne encourages people who want guaranteed seating to bring their own lawn chairs. Vendors will be present on the lower level of DiDomenico-16th Street Park on concert nights. They will offer various food items and refreshments for sale to the public. On concert days, in the event of inclement weather, please call 201-471-7590, or visit www.bayonnerec.com, or view the City of Bayonne’s Facebook page to check on the status of that night’s concert. In the event of rained-out concerts, the City of Bayonne would make every effort to reschedule the musical acts for later dates. Any rescheduled concerts would be announced as soon as circumstances might permit.